Live Sensical: Reba McEntire - Narvel Blackstock - Living Sensical? 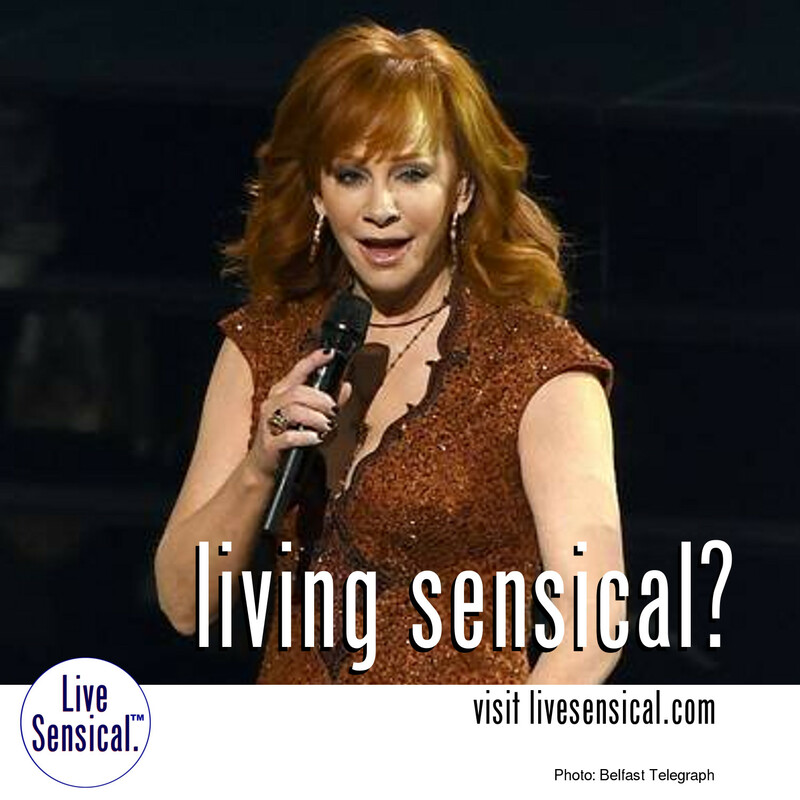 Reba McEntire - Narvel Blackstock - Living Sensical? Reba McEntire (livesensical.com?) and her estranged spouse of nearly three decades Narvel Blackstock will “continue to support each other” despite deciding to end their marriage.